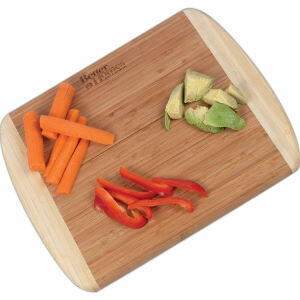 One of people’s favorite activities to do is eat, and we do it several times each day. 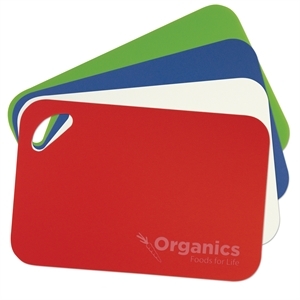 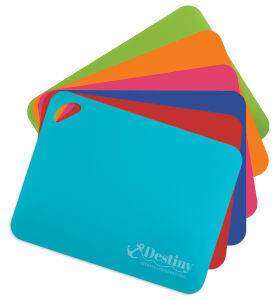 Keep food safe and counters clean with our custom printed promotional cutting boards. 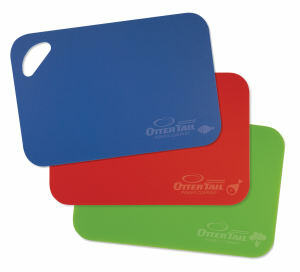 A ton of time is spent in the kitchen. 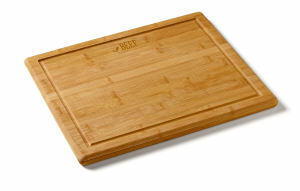 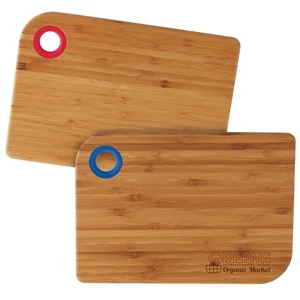 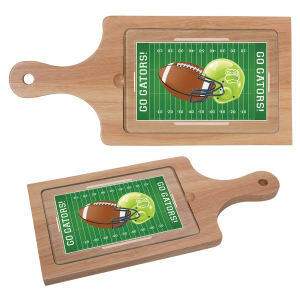 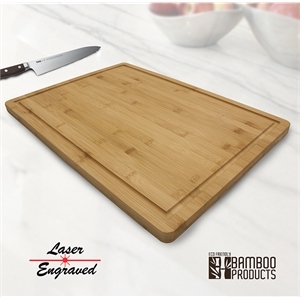 Whether customers are baking or cooking, they need to have a set of customized logo cutting boards. 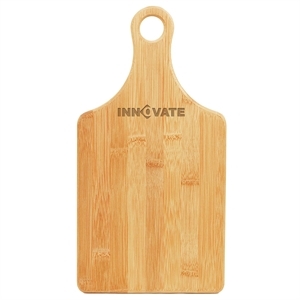 Personalized imprinted cutting boards help clients and colleagues prepare any meal, from weeknight dinners to special holiday feasts. 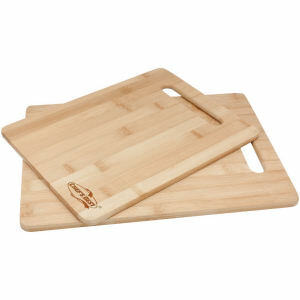 Custom logo cutting boards are guaranteed to get plenty of use, which means serious brand exposure! 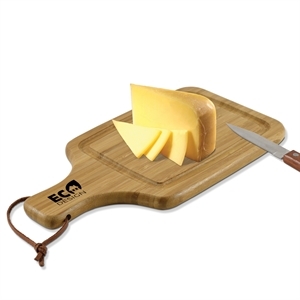 At IASpromotes.com, our wide selection includes high end quality custom cutting boards that you can gift to clients and employees, and also lower priced promotional products perfect as giveaways for your next trade show. 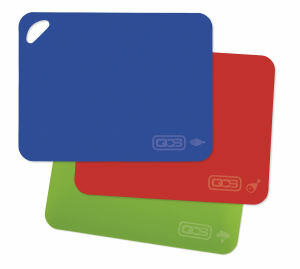 Contact us for help personalizing any style with your corporate logo and company name today!